Millions of people each year go on a diet. Tens of thousands of people pay to join weight loss clubs and attend weigh ins every week with the goal of dropping a dress size or just feeling better about themselves. But do these type of slimming clubs work? Well the quick answer would be yes, to a point! Slimming clubs can offer those wanting to lose weight a guide to eating more healthily, group encouragement and moral support. Seeing other people achieve their goals can also spur people on. Group weigh ins are a good thing in that way but not if you’re not loosing weight. Weight Watchers, Slimming World and Rosemary Conley are the most well known. They have been around for years. All are based on what you eat and a bit of exercise thrown in for good measure. Many people do lose weight following the regimes and eating the foods they suggest, most even having their own branded weight loss foods. The effectiveness of these so called low calorie branded foods is another subject we won’t get into right now. The problem with all of these clubs, or any other diet for that matter, is keeping it off. Why do you think the weight loss clubs/industry is so big and growing bigger? 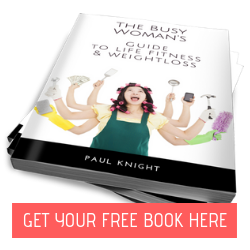 The former finance director of Weight Watchers once famously said if a person cannot maintain the weight loss then they will keep returning to the company, “That’s where your business comes from”. You are marketed to in a clever way. They are everywhere, TV, magazines, posters, social media and the like. They show you happy slimmer people and THE route to be like them is to join the club. That’s the first mind mistake you make! You attend a session, everything is friendly and welcoming. You are greeted most times by an ex weight watcher who says she understands what you are going through. But that person is trained by the company, think about it. You are weighed and given a target weight to aim for. Who set that target, why was that target set, and more importantly, how was it set in your mind? That’s the second mind mistake made. Then comes the third; brainwashing. Their systems, be they colours, points systems, counting calories etc. are the be all and end all to your dream goal. Without this you will remain as you are and if you do fall off the wagon, you will return at a later date simply because you lost some weight when you were with them the last time. Most people put too much faith in brands without considering they are investing in a product that thrives on overweight people who don’t have a clue what they are doing. Spending countless amounts of hard earned money in the system over time, but never really achieving lasting change. What about the bad days? What about the feelings and emotions? 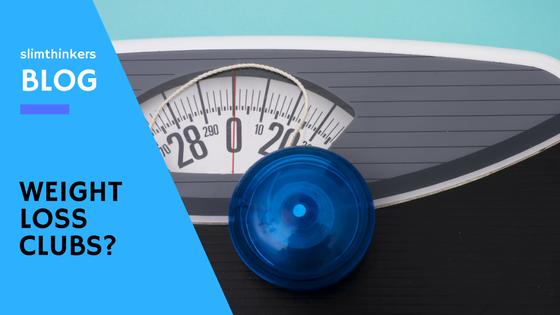 The temptations, the stress and self belief issues you may have concerning your weight. What about your day to day life and how this proposed change will make to it, your moods and motivation? What about your reluctance to get your body moving, the dreaded exercise part of the equation? Why do you feel that way about it anyway? What about the constant bombardment of foods you want but can’t have on a diet, they are everywhere, how do you deal with that? what about being able to think for yourself and not just following along blindly? Imagine if all of that was dealt with and you had a better way of eating and moving all thrown in. Ways which will get you losing weight simply by changing how you think, move and eat in that order. And because the most important element of mind and behaviour are really dealt with, the weight this time will stay off. Imagine if you didn’t have to go anywhere to get it. Imagine if it was on hand 24 hours a day. Imagine if it costs pennies per day. Imagine if you had great support and motivation throughout. Imagine if you could try it free! A brand new concept in weight loss that is fast becoming very popular amongst those that struggle to lose weight and keep it off with other diets and weight loss clubs. It’s different, it works!